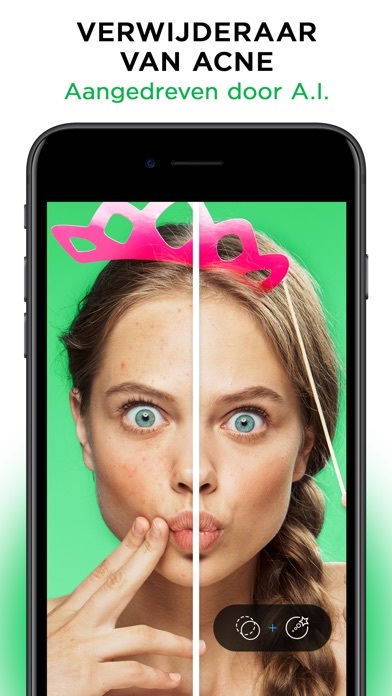 Facelab - Face & Body Editor van UTILITY APPS LP is een iPhone app met iOS versie 11.0 of hoger, geschikt bevonden voor gebruikers met leeftijden vanaf 4 jaar. 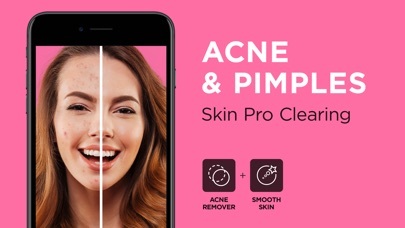 Fix any flaws with the set of powerful instruments for face and body retouch: re-shape face, smooth skin, adjust eyes, whiten teeth and enhance your natural beauty! 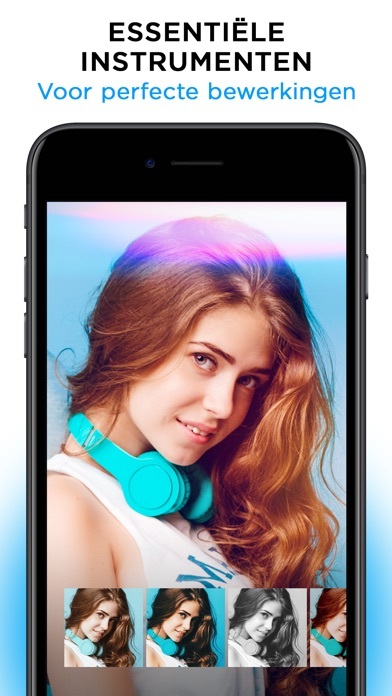 Create perfect portraits in just a few taps! 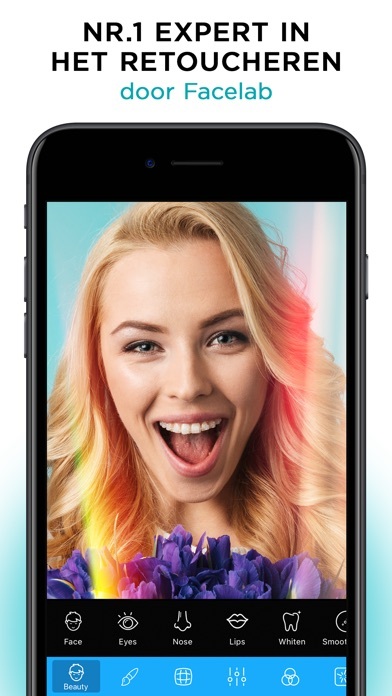 Wide range of beauty tools for your perfect selfies and portraits. Fully automated face detection. Nothing gets unnoticed! Adjust your facial contour for a perfect angle! Alter your skin tone and hide every little flaw. Both for face and body! Enhance your eyes for a perfect look! Whiten your teeth for a smile worthy of a magazine cover! Use quick filters for artsy pictures! Fine-tune lightning for professional results! Share your pictures and your amazing looks with the world! -5 subscription options: weekly (7-day free trial -> $3.99 USD/week), monthly special (7-day free trial -> $4.99 USD/month), monthly (7-day free trial -> $5.99 USD/month), monthly ($4.99 USD), annual (7-day free trial -> $35.99 USD). -Account will be charged for renewal within 24-hours prior to the end of the current period. “Free trial” > $4.99/month, or renewal equals to the initial subscription chosen and its current price unless a special price is offered. Informatie voor Facelab - Face & Body Editor is het laatst vergeleken op 21 apr. om 07:06. Downloads verlopen via iTunes, bekijk daar altijd de meest actuele prijs, compatibiliteit en andere informatie. Je hebt een actieve iTunes account nodig om apps aan te schaffen. 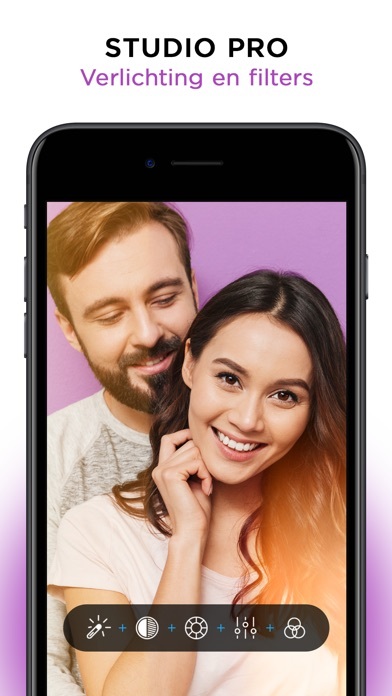 Easy, Fun, AI-Powered Selfie Beautifier! 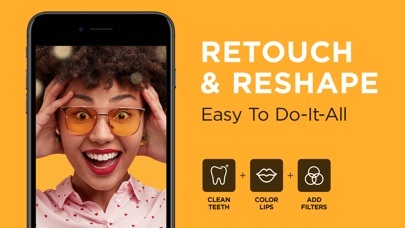 Retouch your 'flawsome' selfies & portraits with a go-to set of essential tools & pro filters. In an instant! 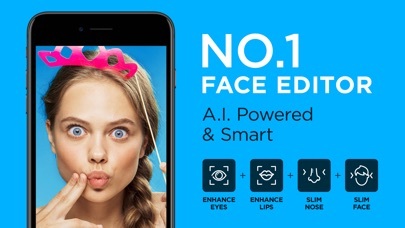 •Enhanced face recognition. Now even more accurate, faster, better! •New tutorials and how-to's to get you started. •Brand new multi-pose tool. Adjust your head tilt on the go! 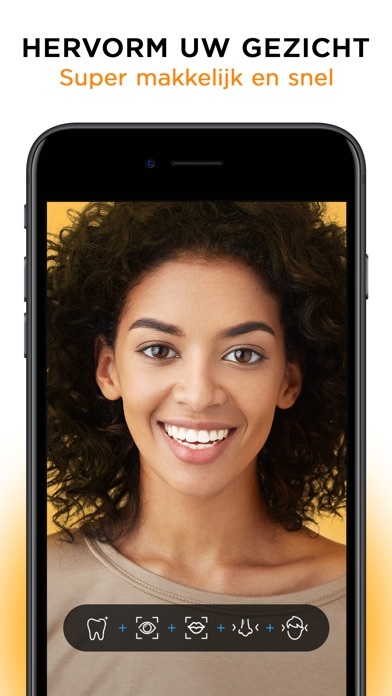 •Face reshape tools now totally free in the basic version! 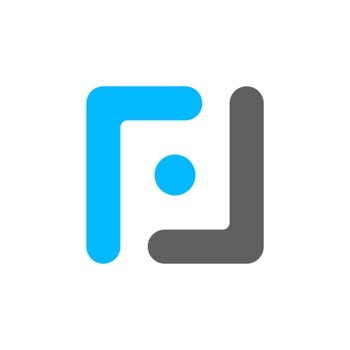 Quik - GoPro Video BewerkerGratis! FLMX - Video EditorUniverseel · Gratis! 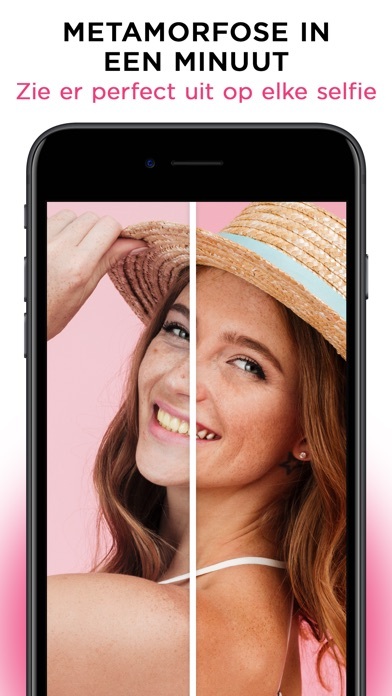 Filterra - Foto EditorUniverseel · Gratis!